The BMW X7 is the brand’s new model which has recently just been presented to the world. It comes with two strong engines, an attractive exterior design, and top-notch tech features. The safety is at the highest level too and the cabin is very spacious and cozy. 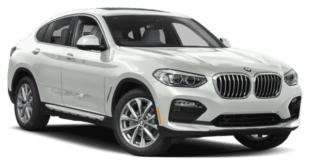 However, this time we will talk about the 2020 BMW X7 which should bring just some mild adjustments compared to the outgoing model. So, we could see even more optional features and perhaps a few more colors. On the engine front, the new 2020 BMW X7 will return with two types of engines under its hood. So, like the previous 2019 model year, the X7 40i will be powered by a 3.0-liter 6-cylinder unit which will be able to make 335 hp and the torque of 330 pound-feet. This unit will be able to hit 60 mph in 5.8 seconds and its top speed will be limited to 152 mph. The X7 50i will use a stronger engine and it is a 4.4-liter V-8 twin-turbo engine. This engine will be capable of making 456 horsepower and 479 pound-feet of torque. Its top speed will be 155 mph and will be able to reach 60 mph in 5.2 seconds. Both engines will be coupled to an 8-speed automatic transmission. And the all-wheel drive system will be standard. On the other hand, the manufacturer will also offer it with diesel engines for the European market. So, the base X7 xDrive30d model will use a 3.0-liter 6-cylinder engine. And this unit will be able to make 261 horses and 457 lb-ft of torque. Furthermore, it will be able to go from 0 to 60 mph in 7 seconds while its maximum speed will be 141 mph. The second diesel option which will power the M50d model is the same engine as previous. However, it will be more powerful and will be able to make 394 horses and 561 pound-feet of torque. Its top speed will be up to 155 mph and will be able to accelerate from 0 to 60 mph in just 5.4 seconds. These engines will also use the same 8-speed automatic transmission and will come standard with all-wheel drive layout. 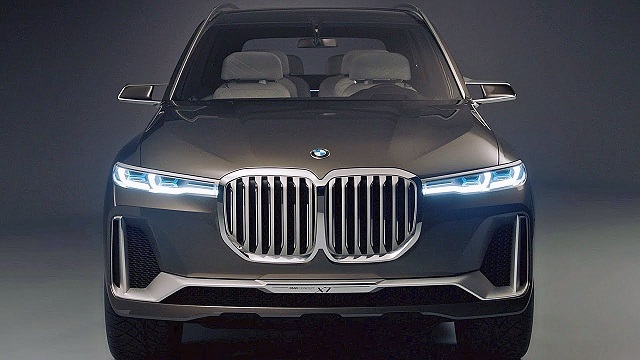 The 2020 BMW X7 is going to be 203.3 inches long, 71.1 inches tall, and 78.7 inches wide. As for the exterior design, the new X7 will share many similar design cues with the smaller X5 model. However, naturally, it will get a slightly different shape since it is larger and taller but also slightly narrower. 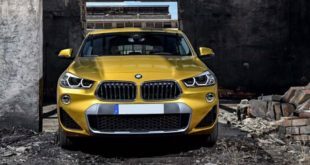 The front end will wear the familiar kidney grille which will be much larger compared to the other brand’s models. The headlamps will be similar to those found on the X5 meaning they will get the same LED lighting. 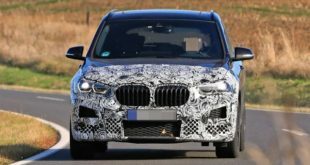 However, the X7 will get a different shape of the headlights and they will be slimmer and will give the whole front end a wider appearance. Furthermore, the bumper will be large and will get chrome trim. On the other hand, the profile of the vehicle will look less sporty and simpler. We will also notice taller side windows and large mirror caps. As well, the X7 also has longer rear doors. The rear end will get smaller taillight compared to the X5 and they are divided by horizontal lines. There is also a chrome trim between them. Moreover, the bumper will also be massive. It will ride on large wheels naturally, and the 22-inch wheels will also be offered. The adaptive full LED lights with automatic high beams will be standard too. 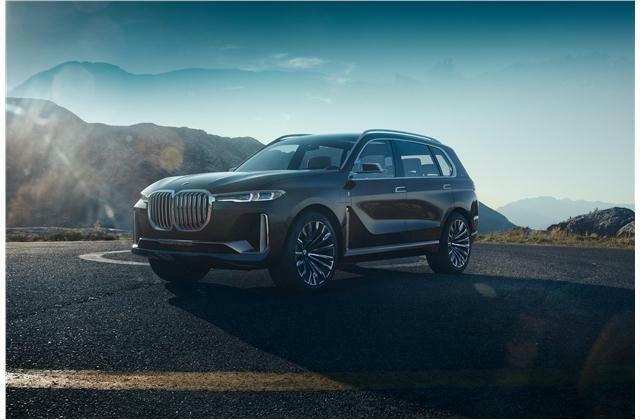 As for the colors, the 2020 BMW X7 will be offered in Carbon Black, Black Sapphire, Arctic Grey, Mineral White Alpine White, and Vermont Bronze exterior colors. We can also expect some new shades including Jet Black, Phytonic Blue, and Dark Graphite. 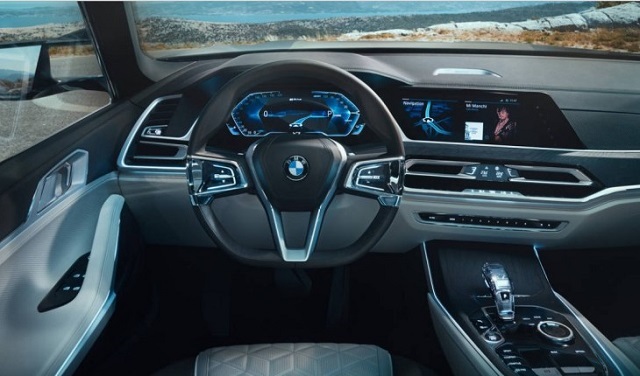 As for the exterior, the 2020 BMW X7 will get a similar design of the cabin with the X5 model. It will come standard with three rows of seats and the seats will be upholstered in finest leather. The cargo space will also be very generous which measures 48.6 cubic feet. The maximum cargo space will be 90.4 cubes. In the center of the dashboard, there will be a large 12.3-inch touchscreen for the infotainment and a 12.3-inch instrument cluster. Wireless charging and Wi-Fi hotspot will be standard in every model. There will also be available 10.2-inch full-HD touchscreen displays for the rear seat passengers, but also DVD player, HDMI socket, and two headphone jacks. The standard safety equipment will include lane departure warning, rear collision warning, blind spot monitors, active protection and active driving assistant, cross traffic pedestrian warning, and many others. 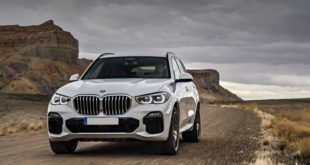 The 2020 BMW X7 is expected to hit the world’s market sometime next year or in the begging of 2020. The price will stay similar to the current which begins at around $73,900.